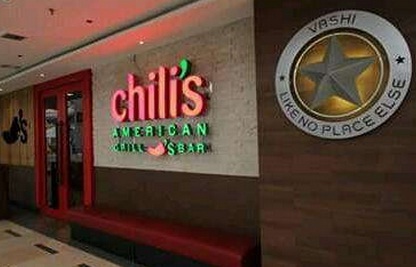 Mumbai’s 2nd outlet of American casual dining restaurant chain Chili’s American Grill & Bar opened at Inorbit, Vashi. 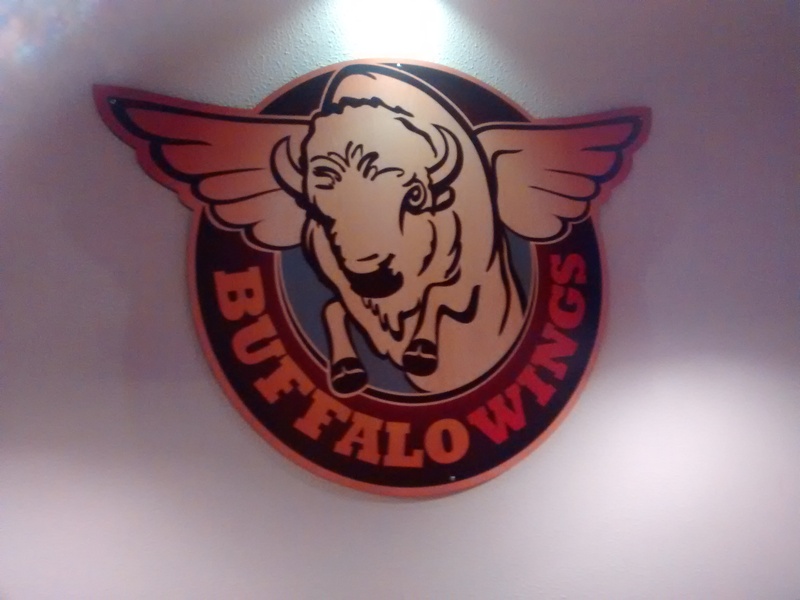 Known for its quintessential Southwest American cuisine, the restaurant was first opened in 1975 in the city of Dallas, Texas inspired by the legendary Terlingua Chili Cook-Off. 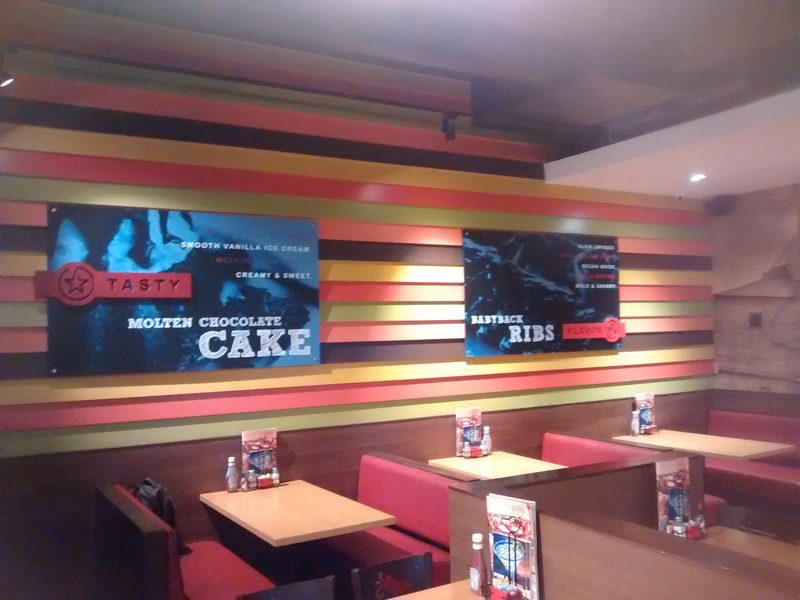 With its presence in over 32 countries, Chili’s American Grill & Bar forayed into the Indian market in mid-2009 with the launch of its first outlet in Mumbai. Now all set to bring their cuisine to Navi Mumbai. 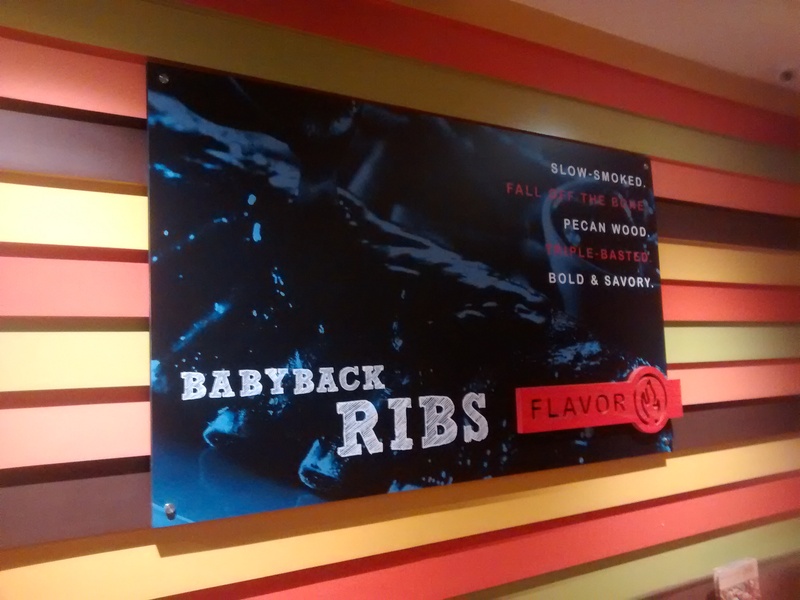 Plenty of varieties to choose from. 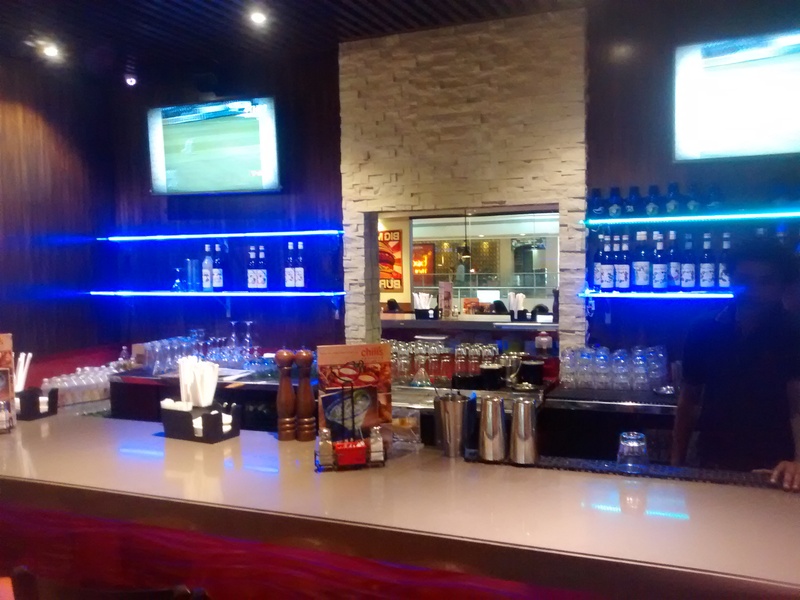 It has options from cocktails,breezer, mocktails and best of it says Approved for all Ages!. 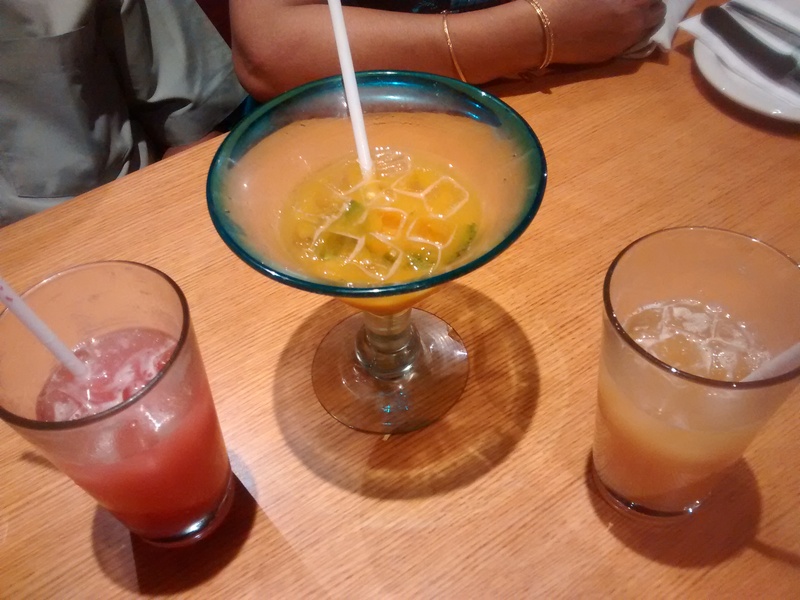 We ordered California (Its mix of watermelon and strawberry) Evolution (mix of passion fruit and pineapple)& Trade wings (Heavy mix of orange juice,pineapple, grenadine and spatter of soda with some lime) The combination just blown my mind takes you to the state of serenity. and its really awesome to start off! 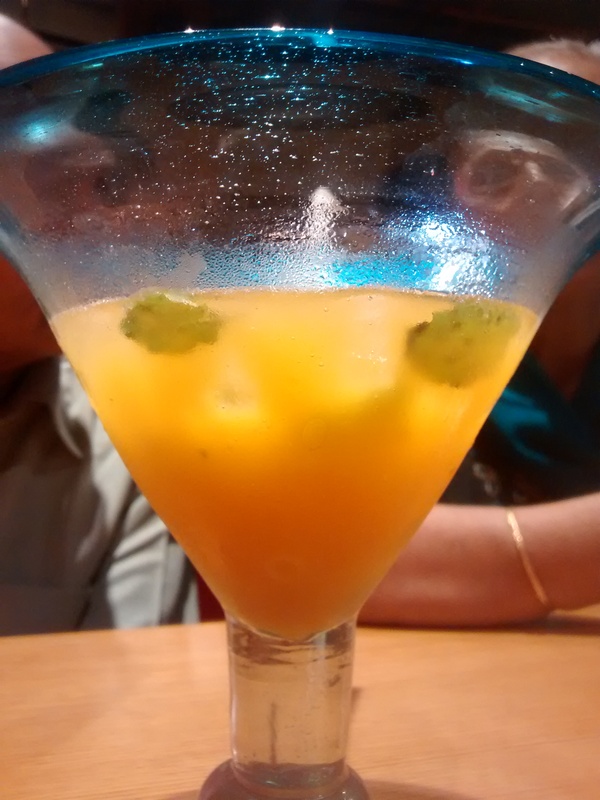 I was confused what to order in starters.I called Vinay to suggest few options. He told try out Ultimate dipper that’s superlative one. 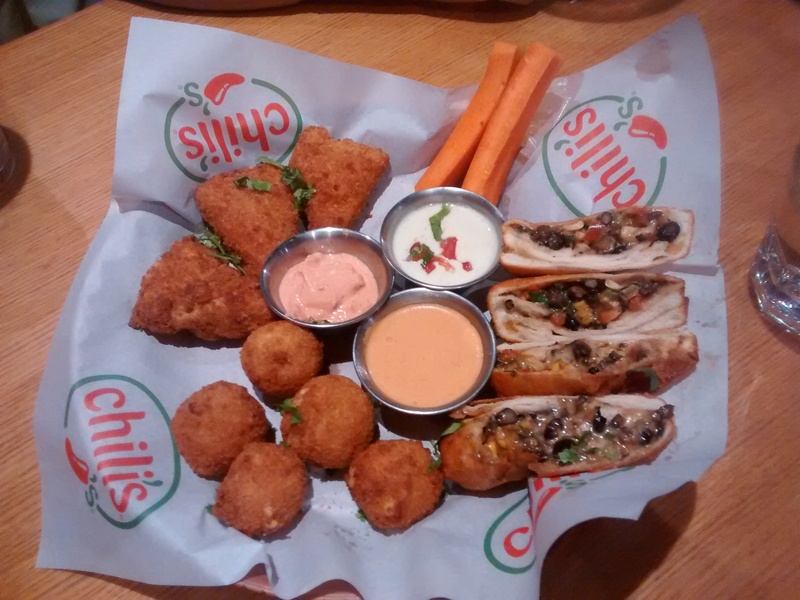 It’s basically a combo of southwestern rolls, texas cheese poppers, and fried paneer quesadilla bites (smokey flavored and spicy) served with carrot sticks and sauces for dipping.It looked colorful and yummilicious to tickle your taste buds. 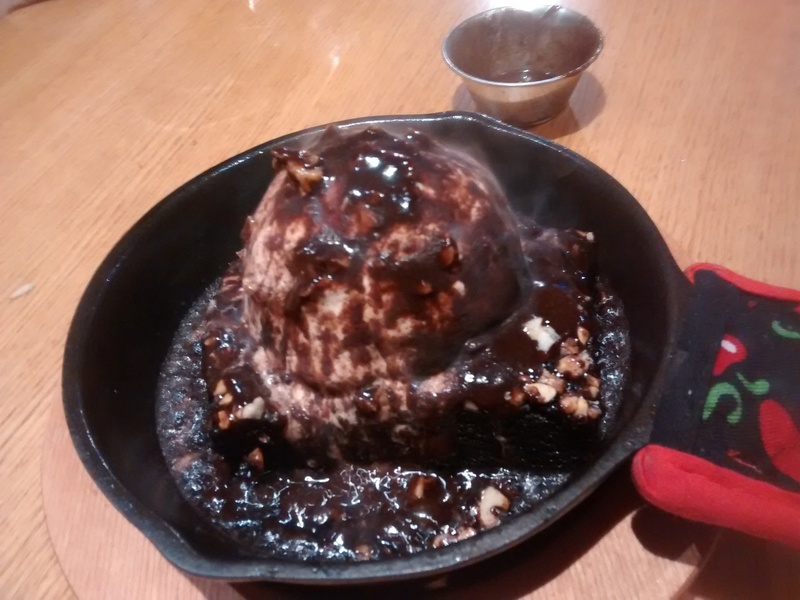 There were luscious varieties in desserts however we finally settled for the sizzling brownie sundae. It was warm, rich chocolate brownie topped with vanilla ice cream and hot fudge. The brownie just melted in the mouth.Its a rich and truly indulgent dessert. It was time to leave now. 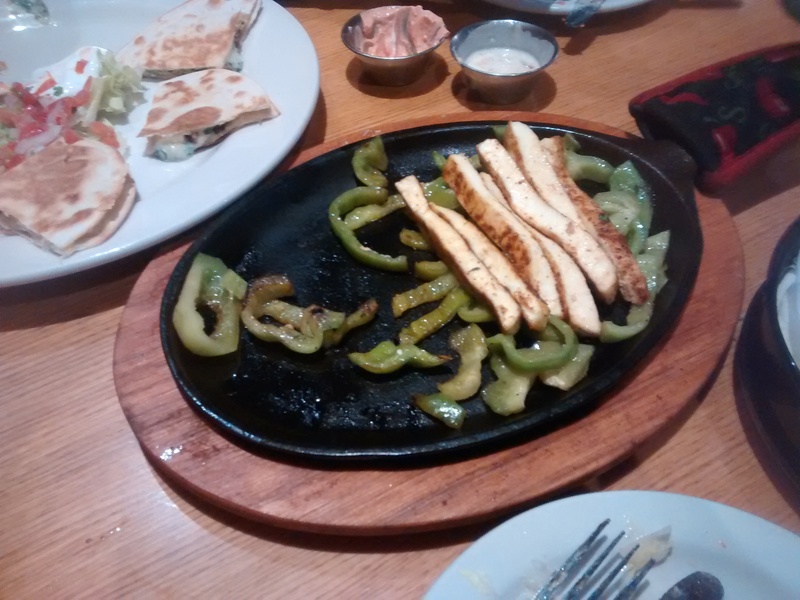 We had a fantastic feast and soon will be coming to try out new dishes with my cousins. 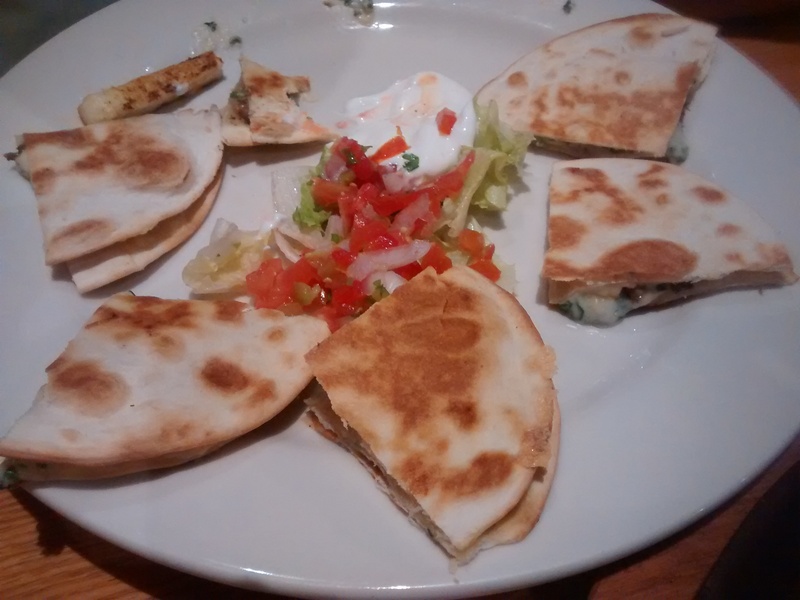 I would give 4/5-star rating for amazing food and great hospitality that made wonderful dining experience.